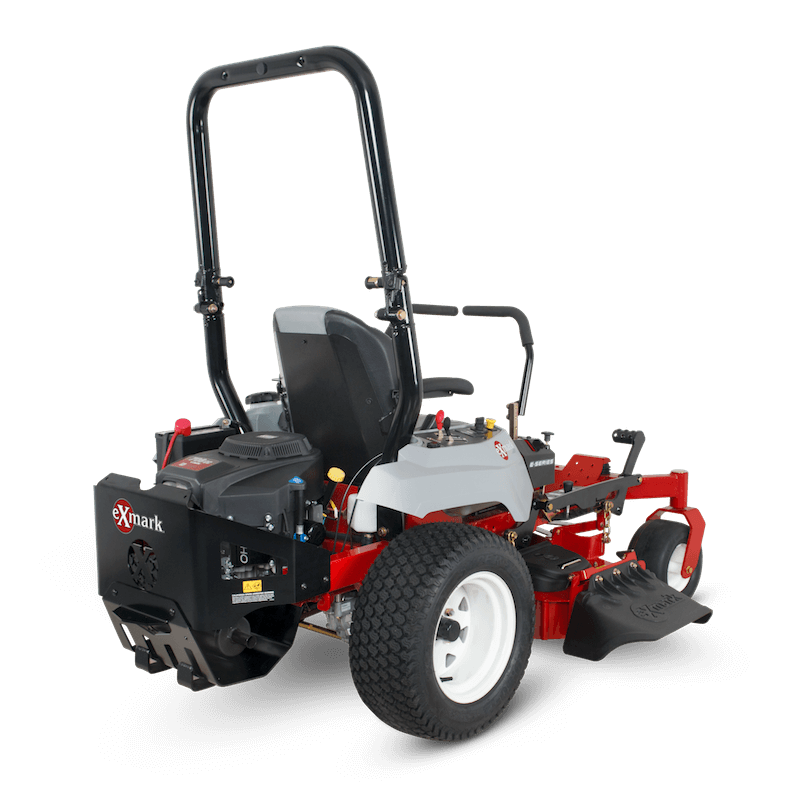 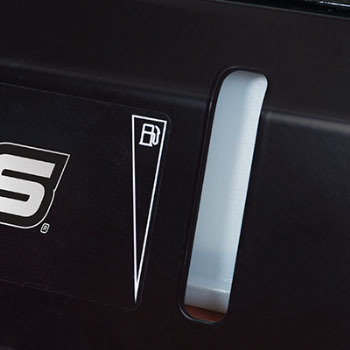 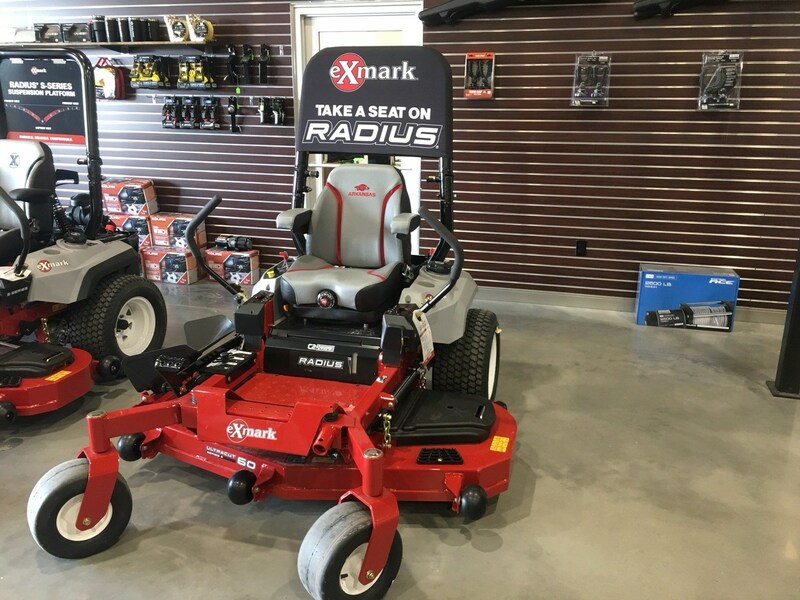 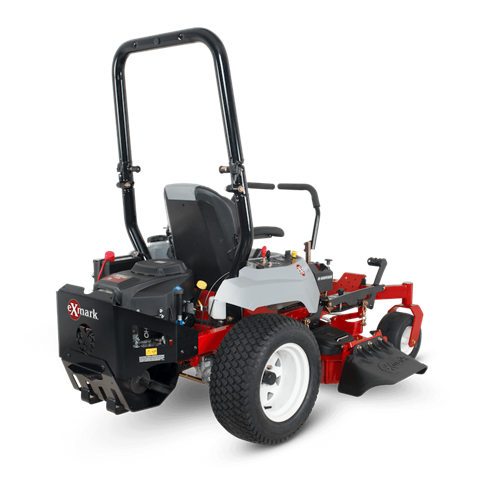 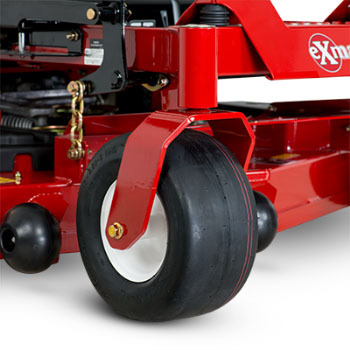 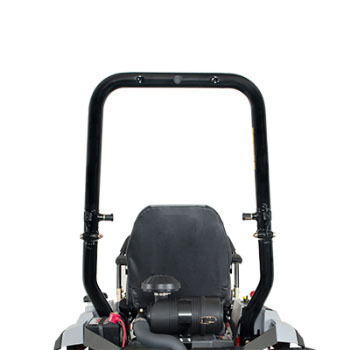 Exmark Radius E-Series commercial zero-turn riders provide the best of both worlds: The features lawn professionals need, like 3-Series (5 in. 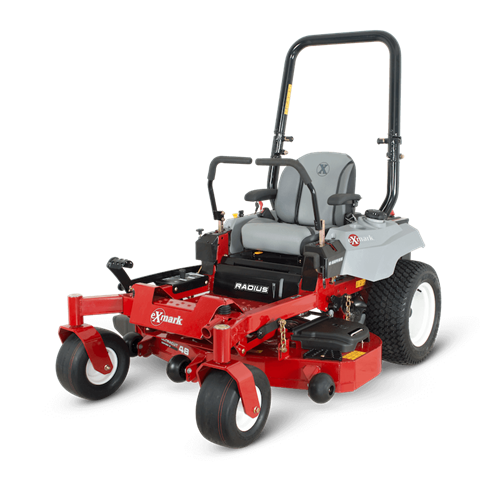 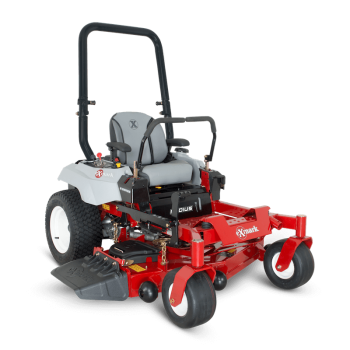 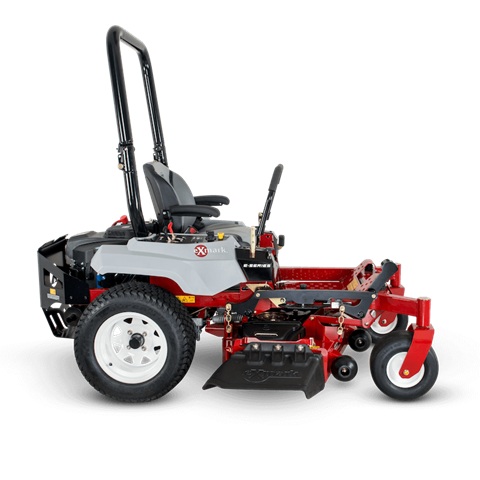 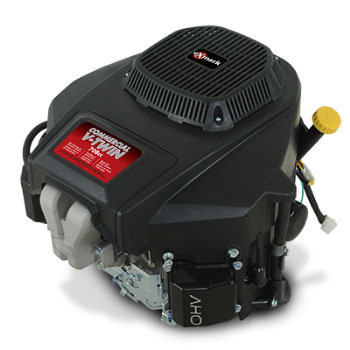 deep) UltraCut decks, maintenance-free spindle assemblies and a powerful Exmark 24.5 HP, 708 cc V-twin engine, while delivering value that makes this mower attractive to anyone with a lot of grass to mow. 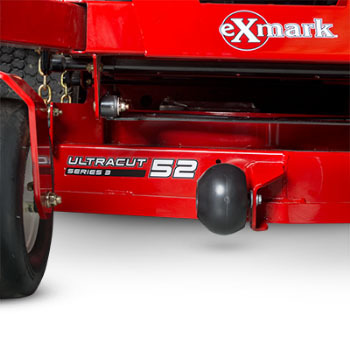 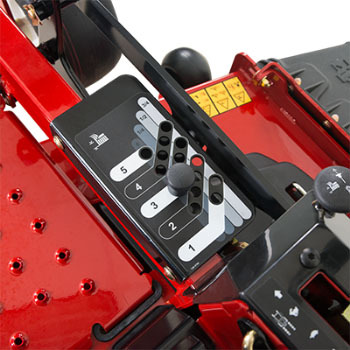 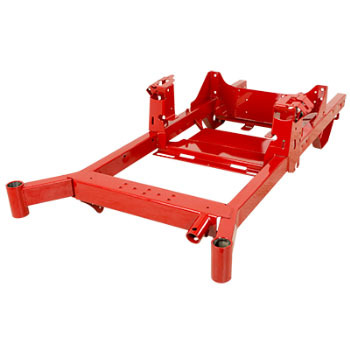 Cutting deck widths available: 48, 52 and 60 in.